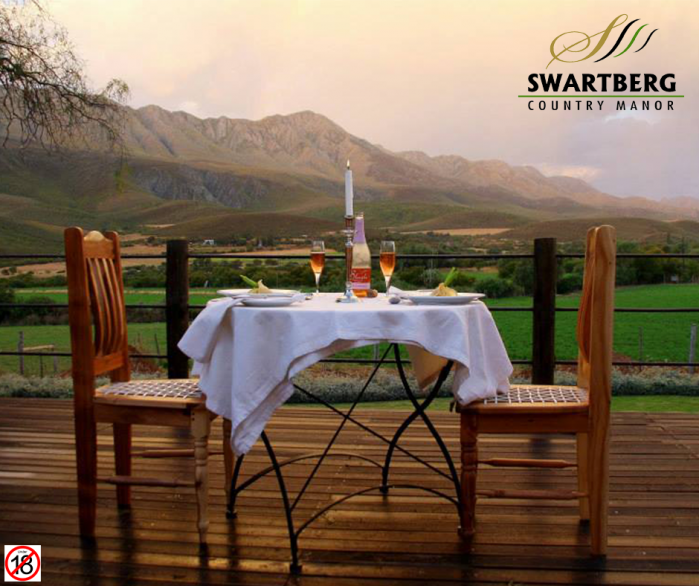 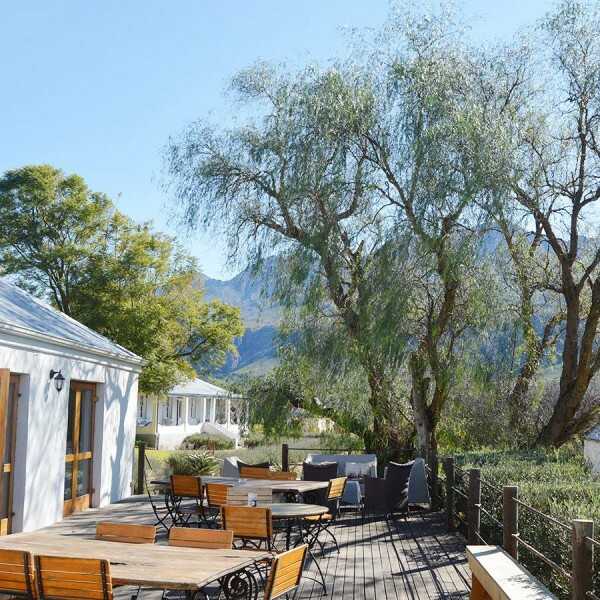 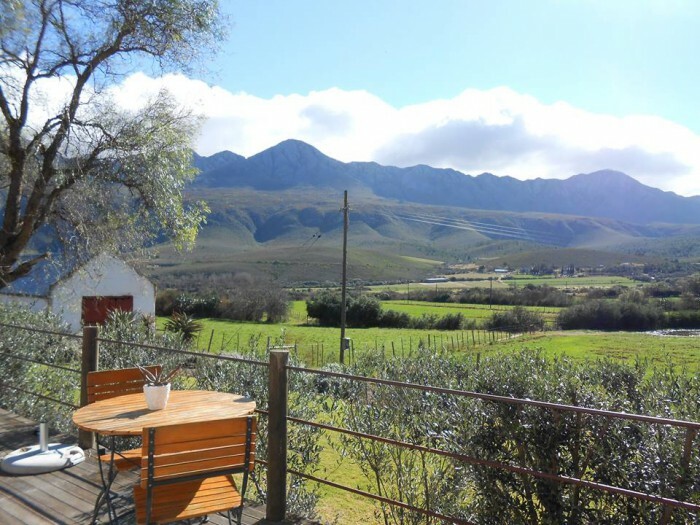 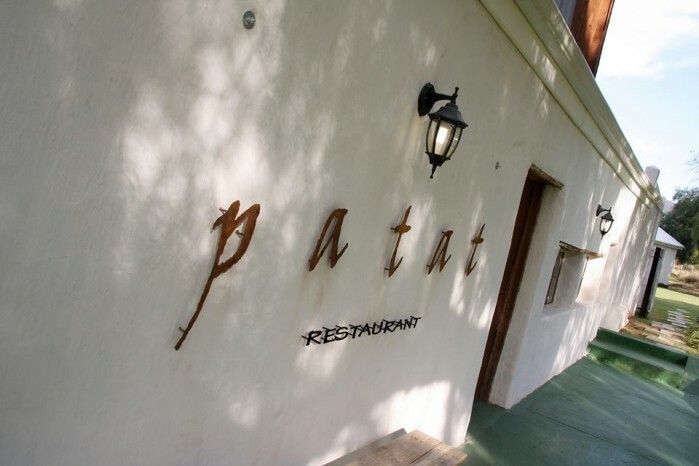 Patat, the Afrikaans name for 'sweet potato', is a hidden gem at the foot of the Swartberg mountains. 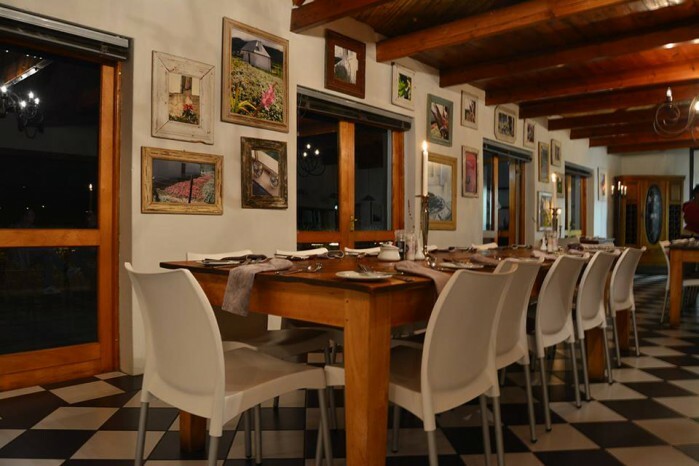 We offer an authentic South African cuisine with a modern fusion. 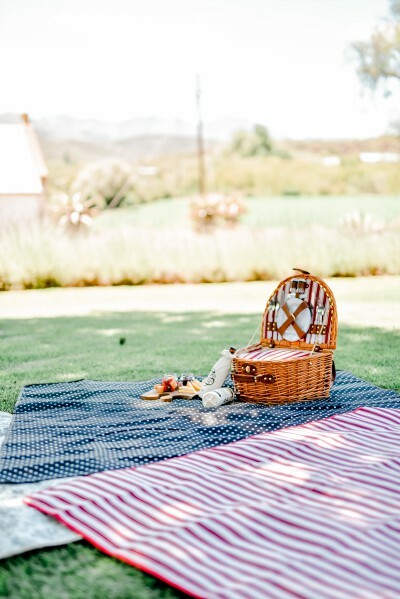 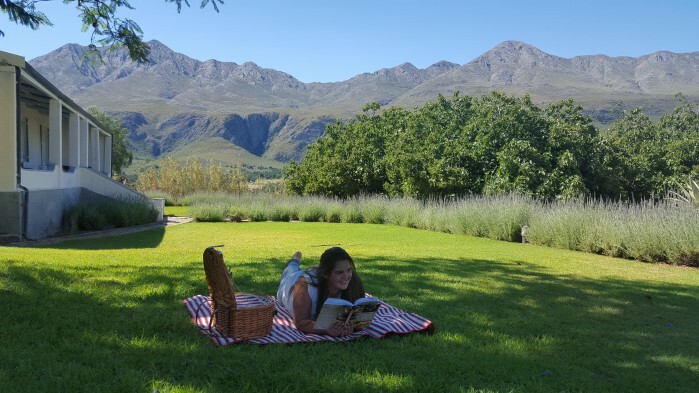 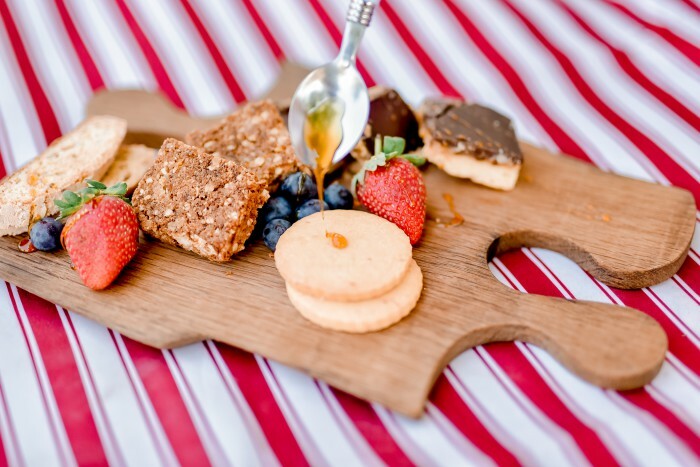 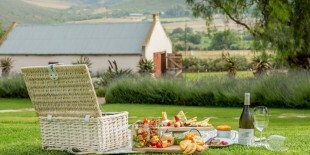 Relax on our lush green lawns and embrace the summer with a magical country side picnic. 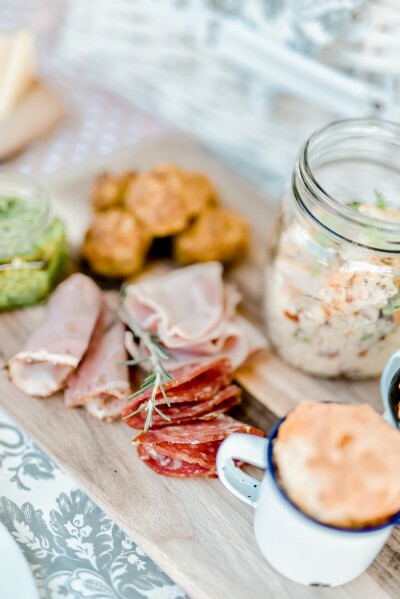 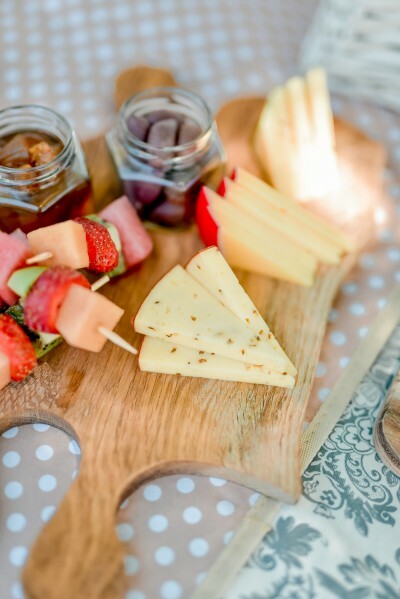 Our gourmet picnic baskets start from only R165 (for a basket for two).